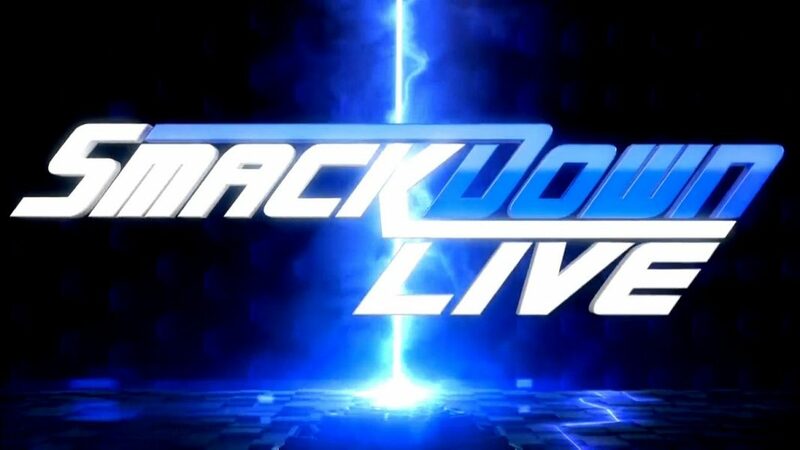 While this week’s edition of Monday Night RAW never stood much chance in the ratings and Cable Top 150 Rankings by being matched up with Monday Night Football for the first time this year, it’s a different story for SmackDown Live. EA’s Take: Ratings for both RAW and SmackDown Live continue their post-SummerSlam slide, which was always my expectation. There’s a more concrete reason for it when it comes to Mondays however, due to Monday Night Football, so the blue brand really has no excuses. They’re basically maintaining their share of the 18-49 demographic and the new Mayans show saw a significant drop their from last week. So the lane is open for SmackDown Live to take back over their usual number one spot, it’s just a matter of how they get it done. I’ve talked before about how they have a lack of mainstream appeal, something I don’t see changing until the program moves to FOX.